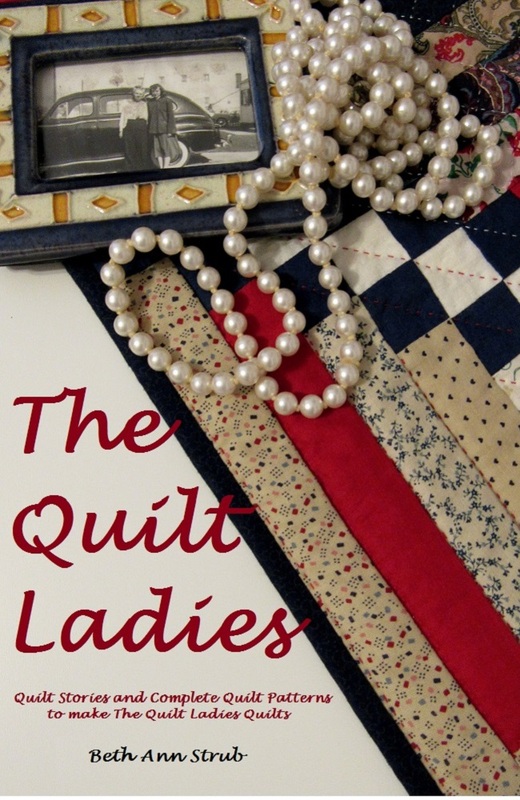 The Quilt Ladies Book Collection: Presidential Chair Quilt Block Pattern for YOU ! 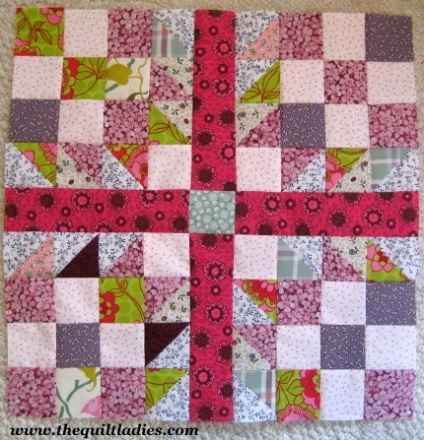 This quilt block is color as I pieced it, not as the pattern shows. 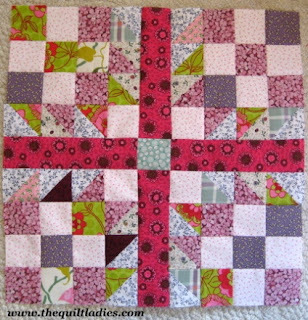 Beautiful quilt pattern. 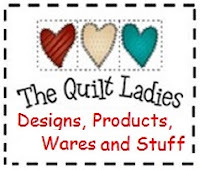 I"m a crocheter and Blanketeer for Project Linus. Happy Holidays!